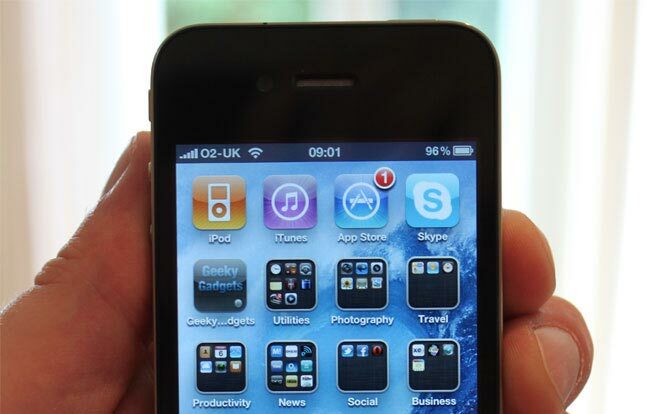 iOS 4.3 Beta 3 Coming Today? Apple seems to have changed its release schedule of the beta of the latest version of their iOS, we saw iOS 4.3 beta and iOS 4.3 beta 2 launch within a week of each other, Apple normally launches the Beta versions of iOS every two weeks. It looks like Apple is set to release iOS 4.3 Beta 3 some time today, according to the BGR, which would tie in with the recent weekly schedule we have seen. We have already seen a number of the new features in iOS 4.3, and also some evidence of the iPad 2 was found in the last beta release. With the official iPad 2 announcement expected on the 9th of February, it looks like Apple are stepping up the release schedule of iOS 4.3 beta before the iPad 2’s launch. As soon as we get some more information on when iOS 4.3 Beta 3 will be available and what new features are found in the latest build we will let you guys know.